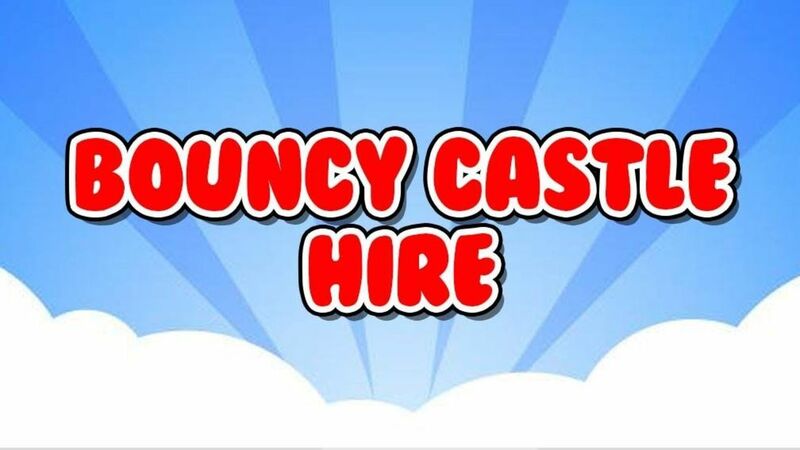 PROVIDING BOUNCY CASTLE HIRE, SOFT PLAY HIRE AND HOT TUB HIRE IN BOURNE, SPALDING, STAMFORD, SLEAFORD, PETERBOROUGH AND THE SURROUNDING AREAS! It's Funtime is the number one choice for bouncy castle hire in Bourne, Spalding, Stamford, Peterborough and surrounding areas! 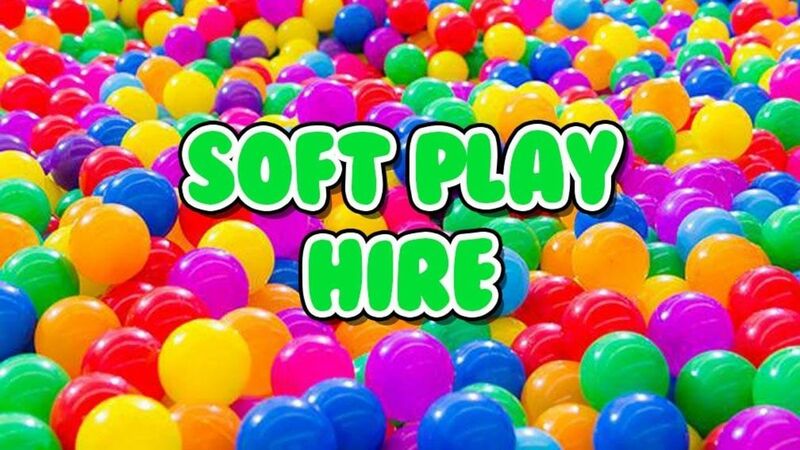 We are also extremely proud to offer soft play hire and our newest addition, hot tub hire in the local area. We are based in Bourne, South Lincolnshire and are a small, family run business. We're not a huge company, but we believe that is what makes us truly different. We're small enough to care but big enough to cope! We strictly limit the number of parties we accept on any given date to ensure each and every job receives our full attention. Each job matters to us, and when we commit to your date and time, you can rest easy knowing WE WILL BE THERE. You can count on us to deliver, whether it's Bourne, Peterborough, Spalding, Stamford or anywhere in between! What's more, we are always just a phone call away. If you're looking for different party ideas, feel free to give us a ring to discuss your needs and see how we can make your event one to remember. We do offer online booking should this be convenient for you, but we are also more than happy for you to contact us by email or by phone on 07592 373310 or 01778 570394 anytime between 9am-9pm 7-days-a-week. Here at It's Funtime, we are extremely proud to offer high quality, UK manufactured bouncy castle hire in Bourne and surrounding areas. All of our inflatables are under 3 years old, guaranteeing you a modern, clean, safe and dependable hire every time. Our newest addition is our state of the art disco dome which is perfect for hires in Peterborough, Bourne Spalding, Stamford and all the villages in between. The incredible disco dome features a built in disco light and sound system and is always a huge hit with the kids. We have a huge choice of bouncy castle themes including superheroes and princesses, piggies and pups! If you have booked an indoor hall for your party, we specialise in low height bouncy castles, so have something perfect for any venue and we are happy to work with any local venue to ensure you're party goes without a hitch. Are you planning a "whole class" type party for your little one and all of their friends? Well, here at It's Funtime we can cater to all your needs! 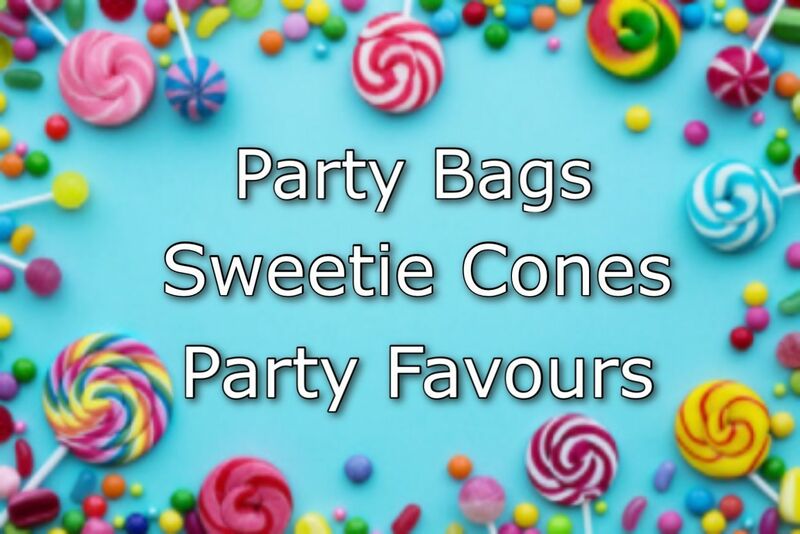 Take your choice of our fabulous bouncy castles and add it to one of our party packages, or make your own bespoke party package using our "pick 3" or "pick 5" party options. We know that most party packages hired are for parties in village halls or similar venues, so our low height castles are the perfect choice. If you are looking for an indoor venue, check out our indoor venue directory! We have worked in all of the listed venues and are even the preferred provider in many such as Edenham Village Hall, Bourne Abbey Church Hall and The Green School Market Deeping. Please feel free to Contact us and we can recommend halls in Bourne, Stamford, Spalding and all over the Peterborough are, including car park access, disabled access, kitchen amenities, what bouncy castles will fit. For your younger party animals, make sure you check out our soft play party products ideal for parties in Bourne, Stamford, Spalding and the surrounding areas. If you are looking to have a toddler party, we have exactly what your are looking for. With three levels of choice, we have the perfect balance of products and price to make your kids party a hit with toddlers of all ages! Take your favourite bouncy castle and add it to your soft play party choice and you have the perfect set up for your pre-school party needs. With soft play pieces, scuttle bugs, happy hoppers, giant lego and ball pool, those easily distracted nursery party kids will have so much to entertain them that they will go from play thing to play thing all the way through the party and want a good nap at the end of it all giving you peace and quiet to relax after the party is over! 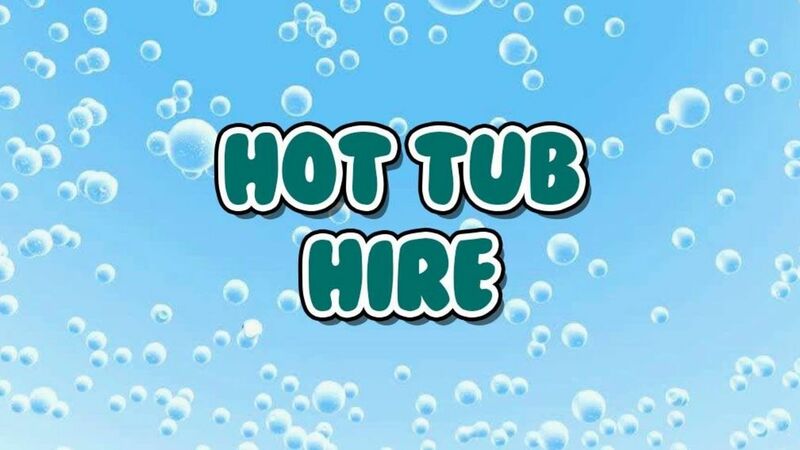 The newest addition to our hire fleet is our amazing hot tub hire packages. Hot tubs are available with or without fully weatherproof gazebos and sound systems making your complete hot tub party. We are also very happy to offer our hot tub hire in Peterborough, Spalding, Stamford and everywhere in between. Please just enquire regarding any necessary delivery charges. Our amazing hot tub hire packages are fully set up for you, all pool chemicals are supplied and hot tubs are sanitised between every hire for your peace of mind. Be the envy of all of your guests with one of our fabulous hot tub parties, but please do be sure to book early as we regularly get fully booked during high season. Have you visited our fab play group near Bourne? 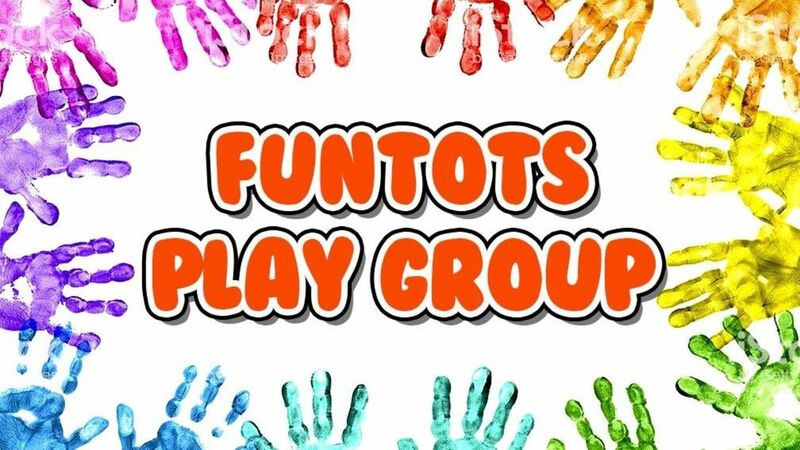 Run from Edenham Village Hall every Tuesday morning (9am-11:30) we offer a rotation of toys including bouncy castles, inflatable play zones, soft play, ball pools and toys to keep things interesting. So if you're at a loose end on a Tuesday morning why not visit our toddler group Bourne? At only £1-50 per family it's a definite hit with the kids and parents alike! An hour or 2 at Funtots almost guarantees that much longed for afternoon nap - surely that £1-50 well spent? We’ll travel around the region to wherever you need us – we’re often called for bouncy castle hire in Spalding and Stamford but we’re always happy to chat if you think you’re outside our area. We’re confident that once you’ve tried our bouncy castle hire you’ll keep our name for next time – and many of our customers recommend us without hesitation to friends, family and colleagues too. To make your next birthday party or celebration go with a bounce – get bouncy castle hire from It's Funtime and you’ll find we’re affordable, punctual and provide some of the best value fun you’ll find! 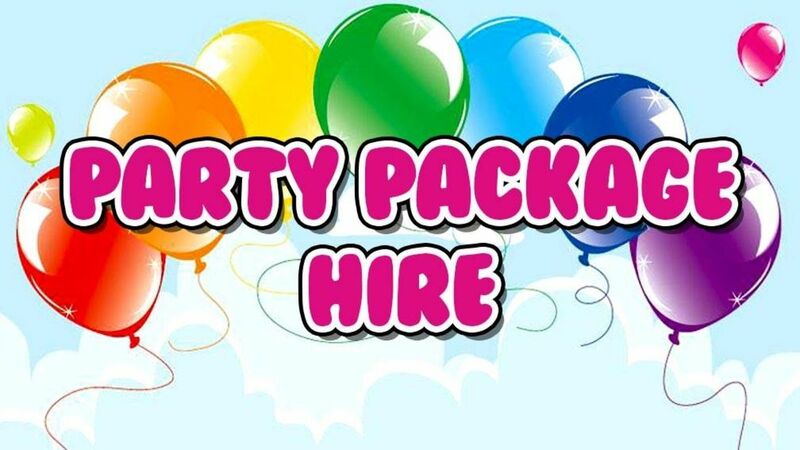 Booking a party hire in Bourne, Spalding, Stamford or the surrounding areas. R. Wilson - Corby Glen - "We used It's Funtime! for our son's 3rd birthday party. All the children aged 3 to 8 had a brilliant time and loved the bouncy slide and cars. Helen and Steve were so accommodating in providing the package of items we wanted at a very reasonable price. As a team they are extremely professional and very personable, a pleasure to do business with. Would definitely recommend and use them again! Thank you!" L. Cherry - Edenham - "Faultless and fabulous from start to finish. To be prepared to do a Sunday let alone between Christmas and new year is a blessing. I walked into the hall and was wowed . Everything always looks great on the internet but in person it far exceed expectations. We had kids aged 2- 14! And every single one thoroughly enjoyed themselves. Helen and Steve went above and beyond with a special appearance ....... never seen the smile on my little mans face like this. Dreams do come true and you certainly made his 3rd birthday party! Thank you so so much! Throughly would recommended anyone to book a party here!" D. Curran - Pinchbeck - "We had a hot tub package for over the new year , and it was brilliant. Steve and Helen cannot do enough for you . Totally professional service and the customer service is second to none"
J. Jones - Bourne - "Absolutely fabulous! From my initial phone call to book, Helen couldn't have been more helpful. She took time to discuss which party packages would work best in our hall, what would fit and what was best for our guests. We booked the Bourne Abbey Church hall and they actually arrived and set everything up before we even arrived so everything was ready when we walked through the door. The disco dome was absolutely immaculate - it looked new and the soft play and ball pit were equally clean and in excellent condition. We found it to be great value for money and lots of our guests asked where we'd hired from as they wanted the same for their parties. I can't speak highly enough of Funtime Bourne. We were really, really pleased. J x"